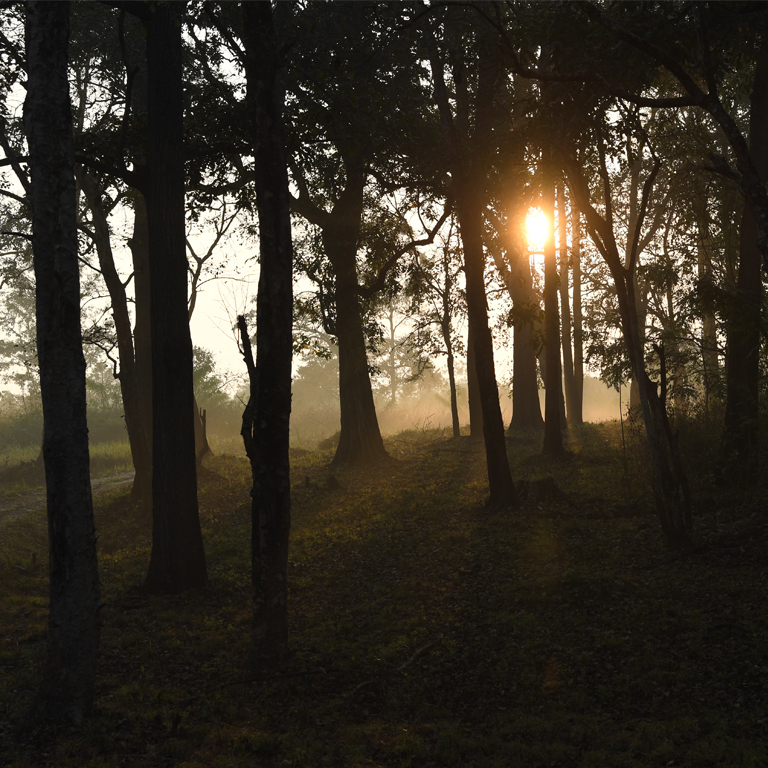 Considering the unique nature of the shola forest in Mathikettan and its importance as an elephant strip, the state government has declared it as a National park in 2008. The park falls in Udumbanchola Taluk of Pooppara Village with an extent of 12.82 sq kms. 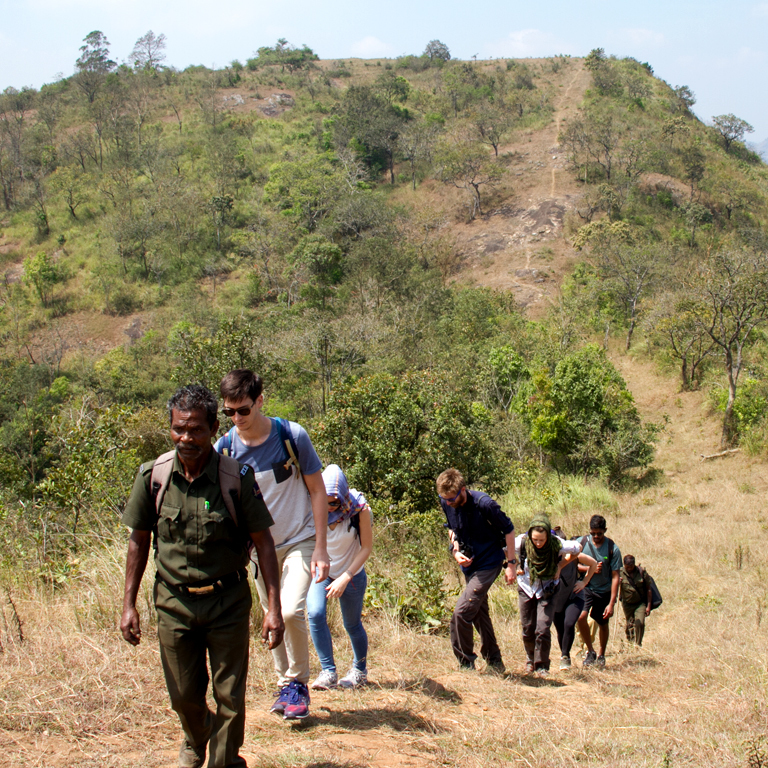 One of the shola parks in Idukki, the place is considered to be the abode of several endemic species of flora and fauna. Three streams namely Uchillkuthi Puzha, Mathikettan Puzha, and Njandar being the tributaries of Panniyar, originate from the hill ranges of Mathikettan. The highest point inside the park is Kattumala is located in the eastern border of the park adjoining Tamil Nadu. 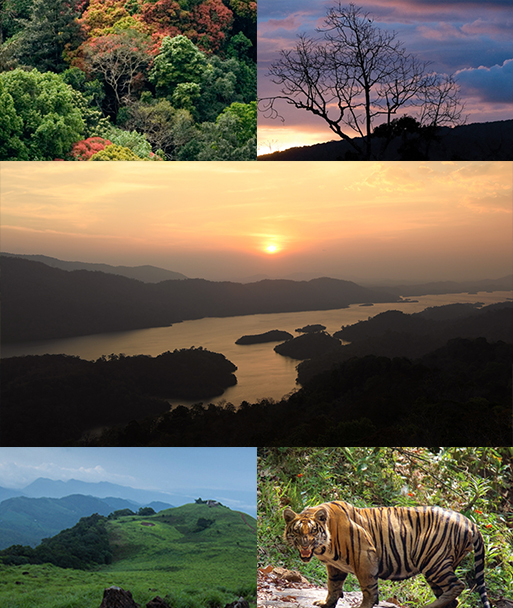 The undulating terrain that sometimes climbs up to large hillocks of varying heights, Mathikettan Shola houses evergreen forests, moist deciduous forests, shola grasslands and semi-evergreens. 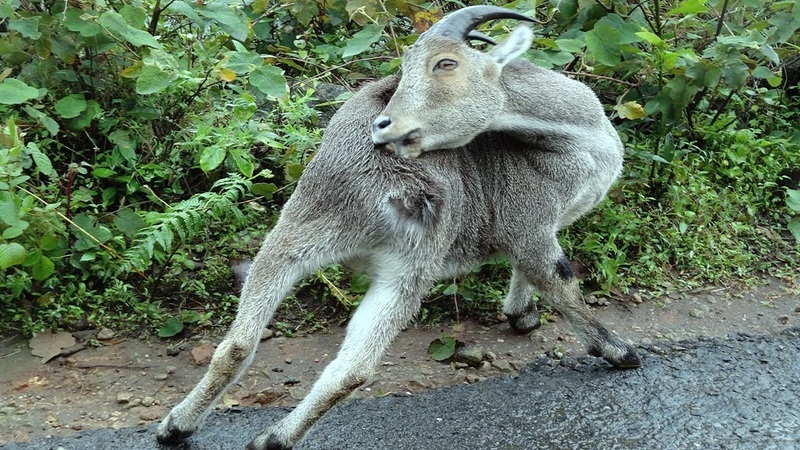 Take a look at the rich variety of animal life in gaur, wild boar, sambar, common langur, wild dog and jungle cat. 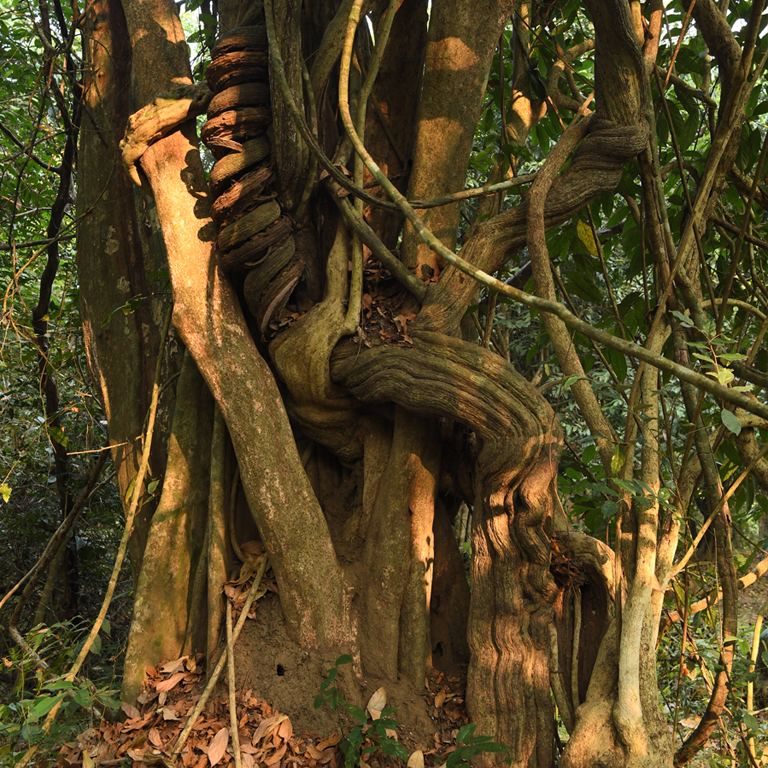 The National Park is a biodiversity hotspot with its rich treasure of medicinal herbs as well. A Muthavan tribal colony at Aduvilanthankudy is situated about the northeastern borders of Mathikettan Shola. The park is situated about 2 km from the National Highway and 10 km from Munnar.